My dad and I have always bonded over movies. By the age of twelve, he had forced me to watch almost all the classic films from Singing in the Rain to every single Star Wars movie. I had an amazing childhood – don’t get me wrong – but movies were my escape from the real world and they still are today. The same way people immerse themselves into a good book, I allow myself to become a part of the movies I watch (and that is why I can’t watch horror films). By seeing all these classic films at such an early age, it led me to love and appreciate films now on a level that most people don’t understand. Everything about films fascinate me whether it’s the acting, the special effects, the writing or even the music that’s played in the background of scenes. I love it all and I crave to learn as much about it as I can. A few summers ago, I took a film history and appreciation course where I learned even more than I could have imagined. I have written over 100 reviews, started a local podcast and I have the best support system in the world. 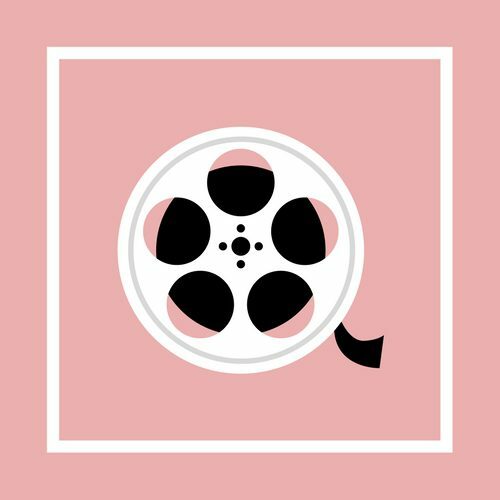 I’m excited to take the knowledge I have about films, mixed with a little opinion and a lot of humor to create a blog that YOU will love to read. So just sit back, relax and remember… I watch. I write. You enjoy.